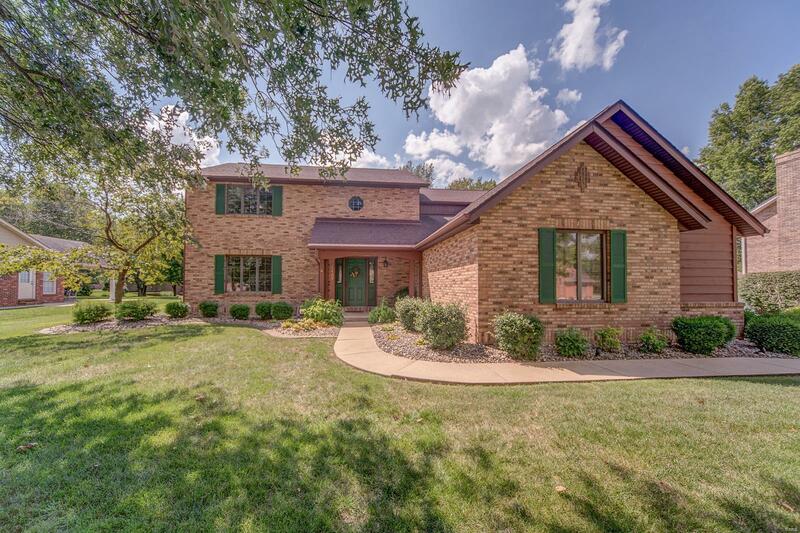 Welcome home to beautiful lake views and landscaping on a mature lot in Barrett Place. This 2 story home features 2 gas fireplaces, a formal dining room, sitting room, 4 bedrooms and a finished basement. You will never get tired of the stunning views of the lake from almost every room in the home. French doors off the kitchen lead to wonderful covered deck with built-in seating and two large brick patios on each side. The master bedroom suite provides a nice retreat with additional space for a study, large walk in closet and double sinks with a walk-in shower. Three additional bedrooms and a full bath room completed the upper level. Finished space in the basement offers plenty of room for entertainment with a family and rec area, a Â½ bath and additional storage area. The oversized two car garage has extra space for all of your outdoor needs. Passed Village of Swansea occupancy inspection. Schedule a showing today!